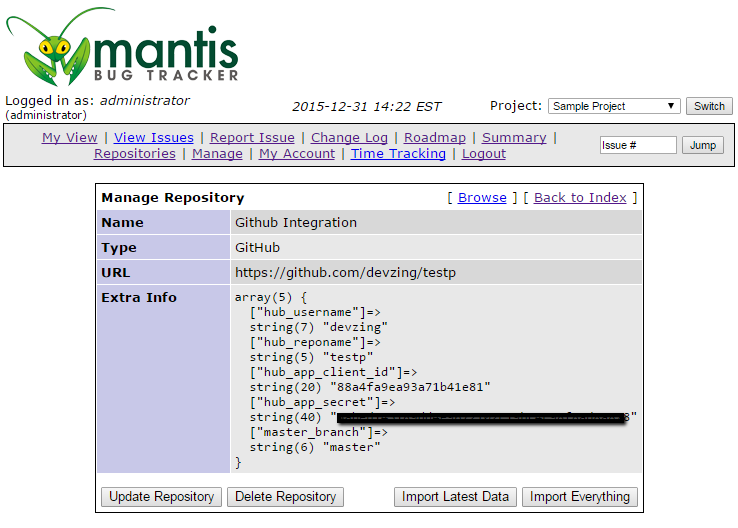 Have you ever wanted to integrate your Github repository with your MantisBT so that your git commit messages update the bug(s) they relate to? 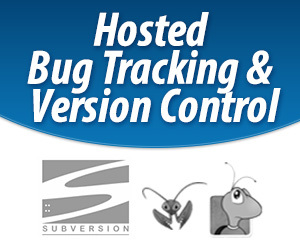 This article will describe this feature and how to enable it on your devZing account. Click “Repositories” on the main menu. Visit https://github.com/settings/developers and click the Register new application button. 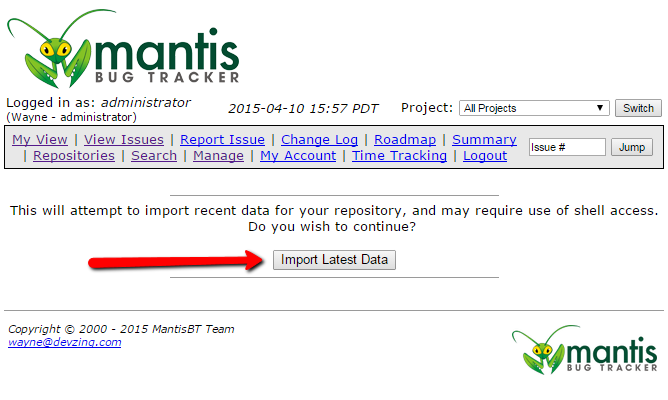 Enter MantisBT Source Integration in the Application name field. 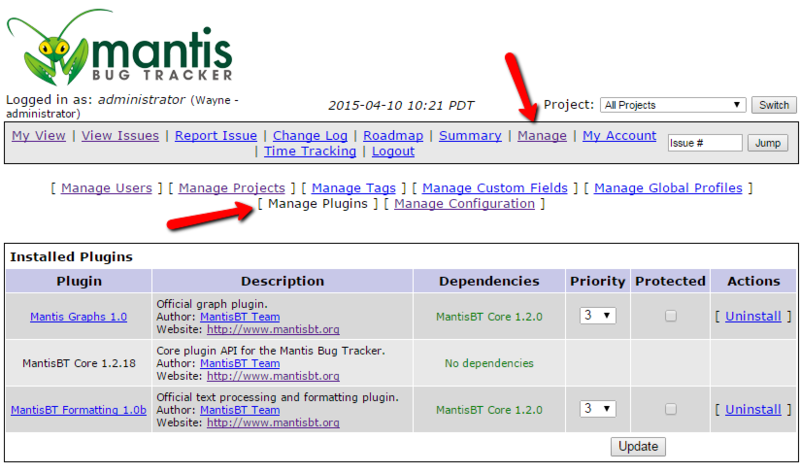 Enter the URL for your Mantis installation in the Homepage URL field (i.e. https://app.devzing.com/myaccount/mantisbt/). 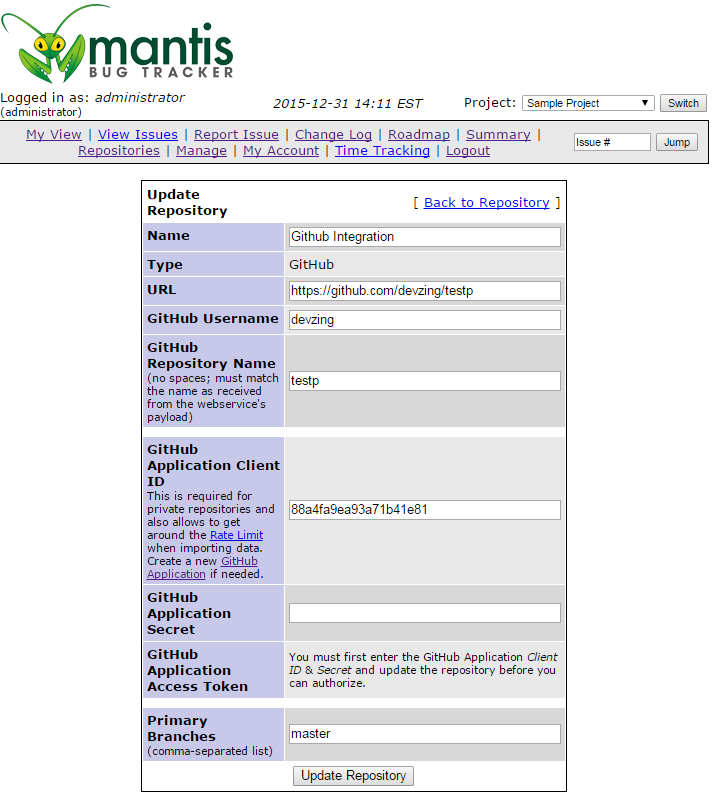 Enter the URL for your Mantis Source/oauth page e.g. https://app.devzing.com/myaccount/mantisbt/plugin.php?page=Source/oauth). 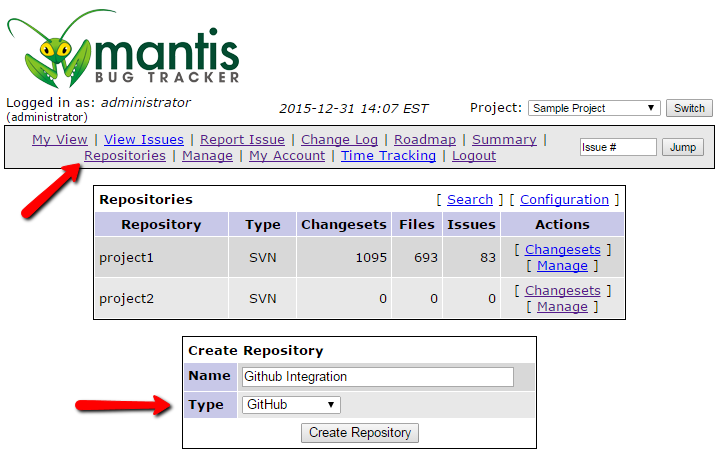 Switch back to your Mantis GitHub Repository configuration. Enter your GitHub Developer Application’s Client ID in the GitHub Application Client ID field. Enter your GitHub Developer Application’s Secret in the GitHub Application Access Secret field. You can specify a branch or branches other than just “master” in the Primary Branches field, if you like.